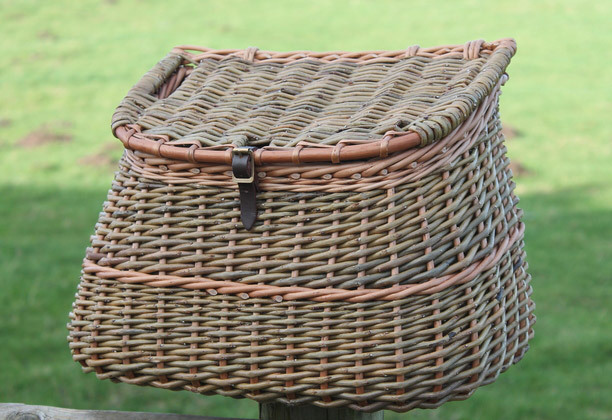 If you have ever dreamed of making baskets for a living, Eddie Glew is living your dream! 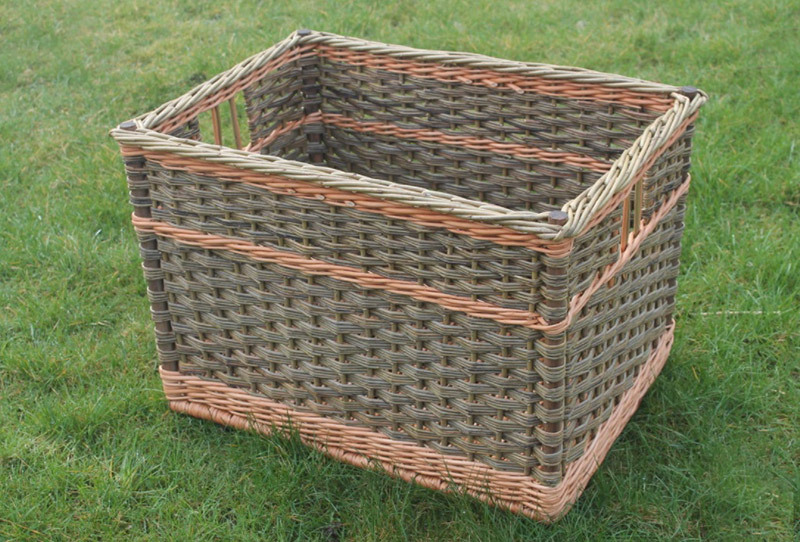 This talented young man is a self proclaimed basket nerd who holds workshops with tea and 'posh biscuits' in his red shed in Staffs, UK. 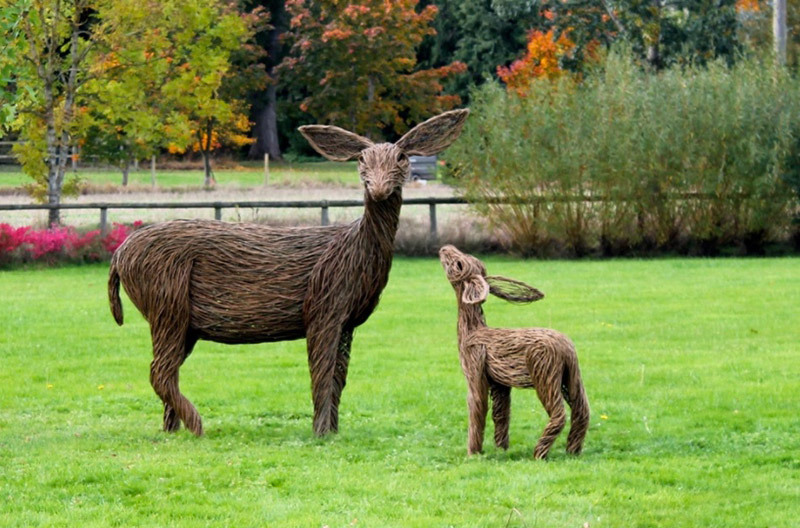 Eddie works throughout Britain on basket and sculptural commissions, indoor and outdoor installations of pretty much anything you can make out of willow. 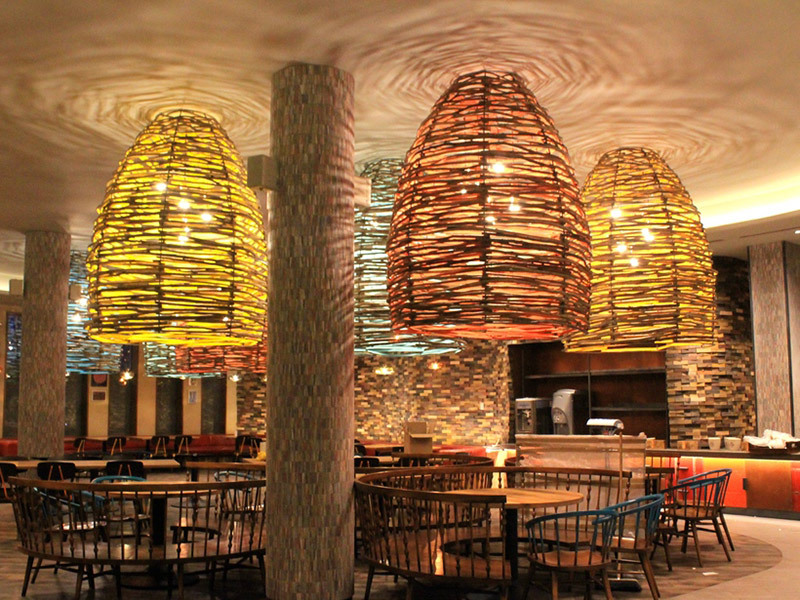 He teaches at many venues, sometimes to large crowds, and has been interviewed for television, magazines and blogs. 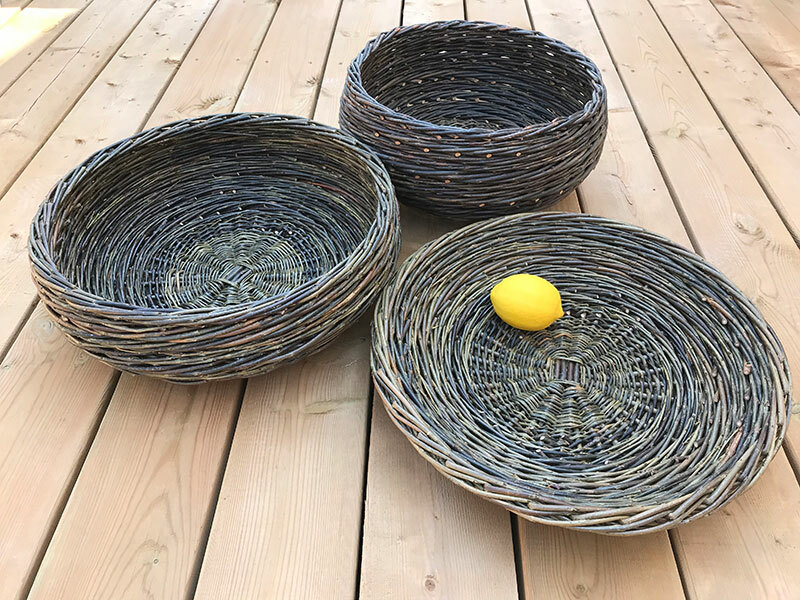 Eddie inherited his love of basketry from his father who taught him to weave, later he studied with Adrian Charlton and then spent 2 years training with Sally Goymer, author of The Complete Book of Basketry Techniques. 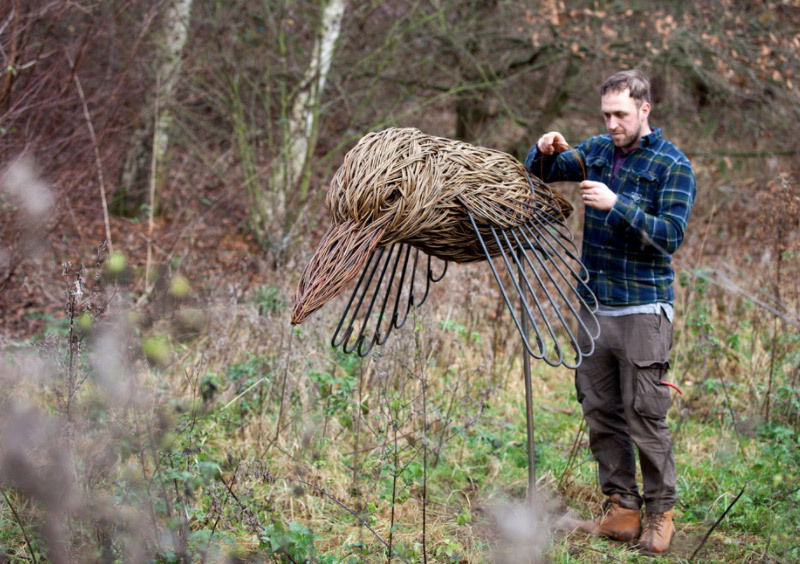 Eddie's skills are precise and impeccable, a natural talent who is patient and extremely generous with his knowledge. We had the pleasure of working with Eddie in 2014 and are thrilled to have him here teaching for the first time in North America. We are pleased to offer three special workshops this summer from August 1 - 6. 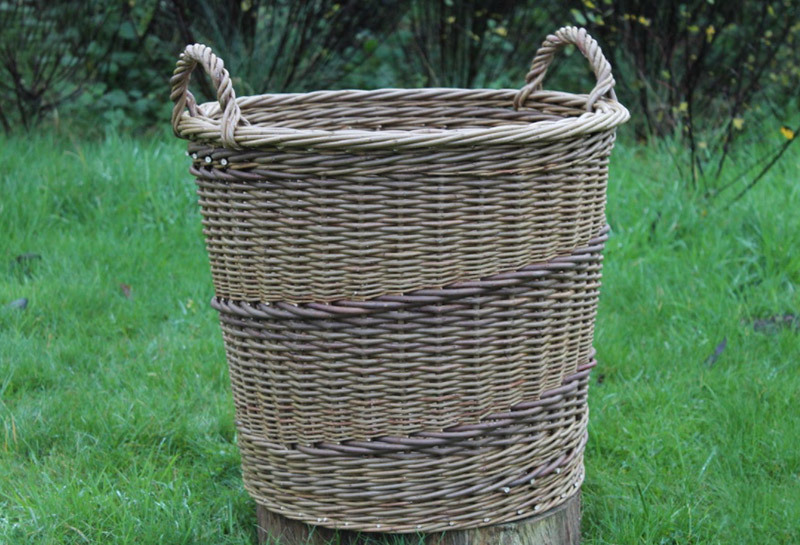 Take a look at his website, BLITHFIELDWILLOWCRAFTS.CO.UK and scroll down this page to see photos of some of his work.